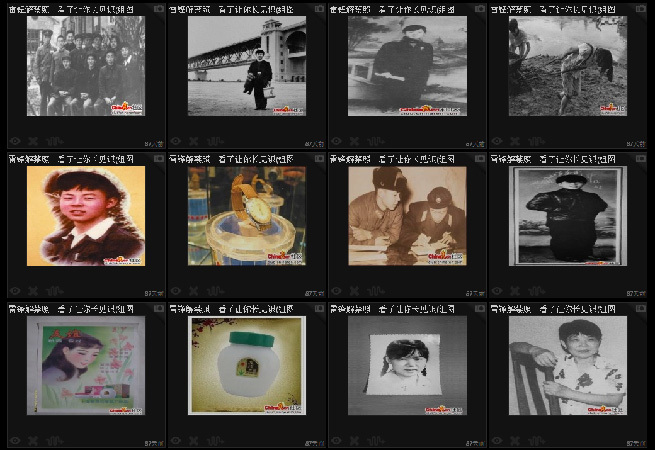 This entry was posted	on 星期四, 十一月 15th, 2012 at 1:50 上午	and is filed under 文件夹智能分类管理, 照片 & 相册, 特色 & 亮点. You can follow any responses to this entry through the RSS 2.0 feed. Both comments and pings are currently closed.